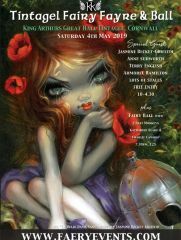 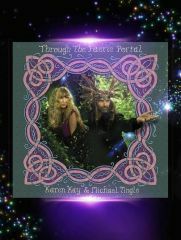 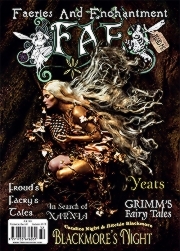 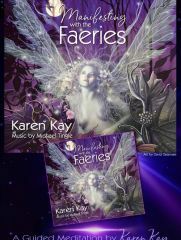 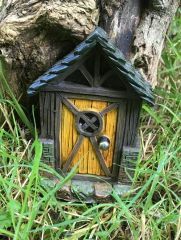 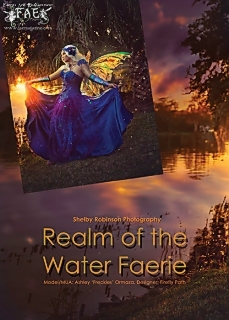 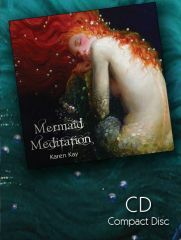 Brian and Wendy Froud make an appearance, and Editor Karen Kay shows you how to connect with faeries with a gentle guided meditation. 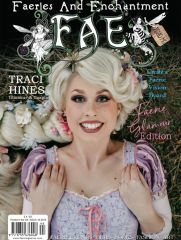 Meet new columnist Trixie Belle the Fairy Gardener, FAE’s very own ‘Gardening Angel’! 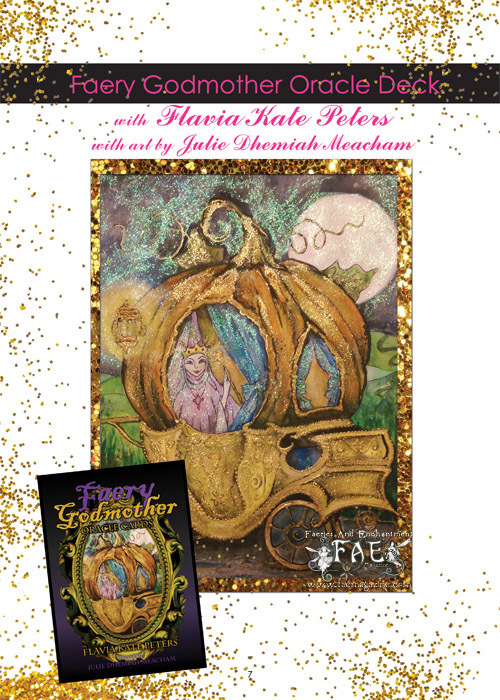 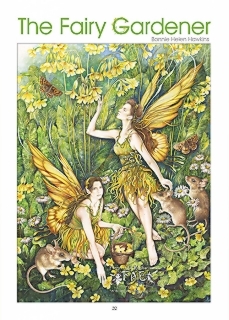 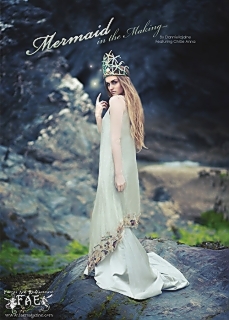 See the new Faery Godmother oracle deck by Flavia Kate Peters with art by Julie Dhemiah Meacham. 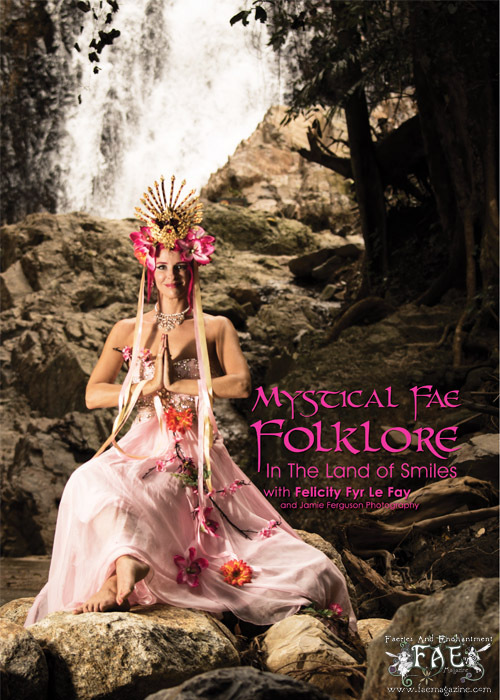 Find out about Faery Days and Faery Festivals with, Ceri Norman, and travel to Mexico for a sacred Mayan journey with the Fairytale Traveler. 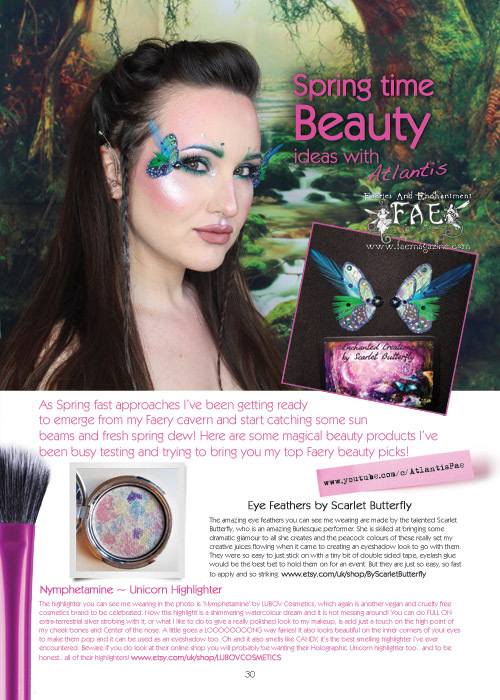 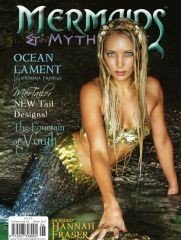 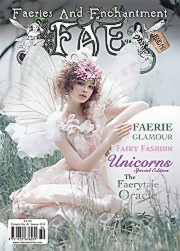 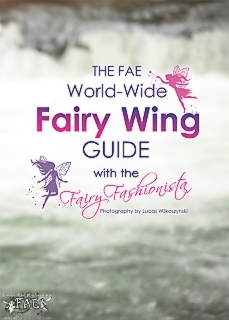 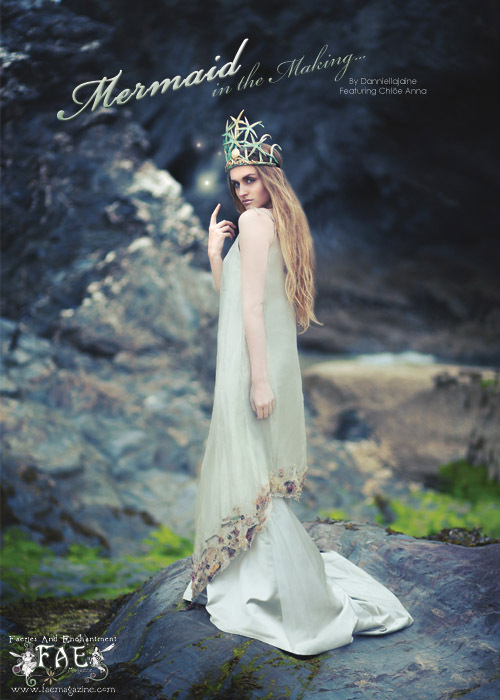 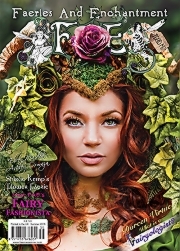 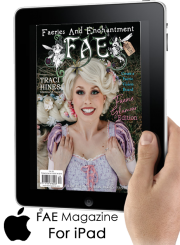 Felicity Fyr Le Fay looks at Mystical Fae Folklore in Thailand, while Atlantis Fae shares her spring time beauty advice. Learn some more Faerie Yoga moves with Natty Lotus Flowers, and find out about the months ahead with Solaris in her astrology forecasts. 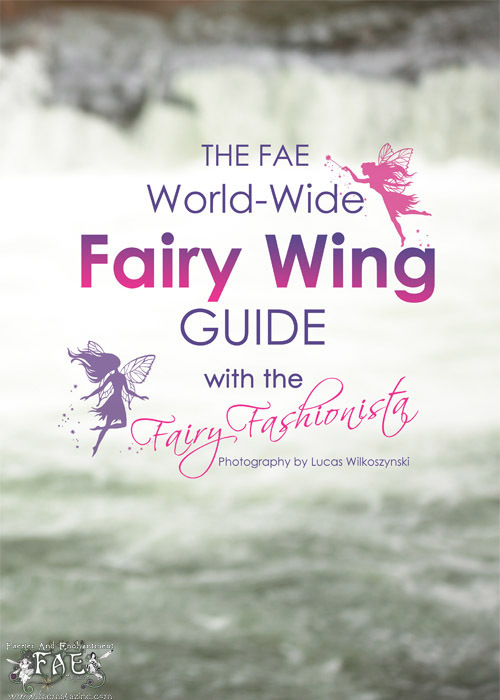 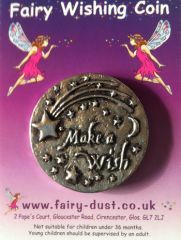 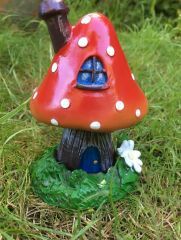 Plus more fun, fairy events and news inside!